Global recruiter Antal International has announced a strategic partnership agreement with USA-based executive search firm Worldbridge Partners. The joint group will now encompass more than 137 offices and over 800 consultants and give access to clients and candidates in 35 countries including USA, Costa Rica, Dominican Republic and Panama. Doug Bugie, President of Antal International Network: “Antal has built and continues to build a global platform which has always emphasised the rapidly developing markets such as Russia, Poland, India and China to name a few. The company has a combined 80 years of trading experience just in these countries alone. Not many, if any of our competition can make that statement. Just in these 4 key countries Antal has over 400 consultants. Every day our consultants around the world sell our range services and promote the Antal brand. 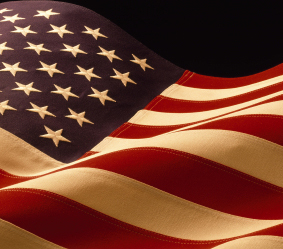 Now having Worldbridge as a partner, we have filled the gap in the world’s most vibrant and growing market – America. Worldbridge Partners is one of the leading search and recruitment organizations in Northern America, with capabilities to extend in Central and South America as well. In addition, Worldbridge is cutting edge the large scale solutions arena as adding to its pinpoint executive search service. We believe the combination will be very dynamic and surely interesting to our hundreds of multinational clients”. This opens up significant opportunities for current and future Antal Franchise Owners. This translates into more placements, fees, and growth. Career International, by far the largest and most successful recruitment business in China, has held the interest of leading recruitment giants: Michael Page, Adecco, Alexander Mann, MRI and Antal. Each courted its leadership for many years with the hope of securing a partnership to dramatically boost brand recognition and significant growth throughout China. It took Antal Chairman and Founder, Tony Goodwin, years to build a relationship with Career International, to secure this partnership, never wavering in conviction that Antal International, with a global network of offices in 32 countries, including many high growth countries such as Russia, Poland and India where there is much action in recruitment would be the best fit to increase mutual global coverage and enhanced business opportunities for all. He has been an expert in recruitment industry, with 31 years of know-how, Doug Bugie has so far helped 700+ franchisees to open in 50+ countries. Under his mentorship 60K+ people were placed in jobs through businesses where he held a leadership role. 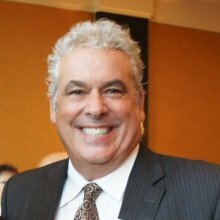 The name Doug Bugie is synonymous with recruitment franchising internationally. In an exclusive chat with Ekta Verma, Doug Bugie, President, Antal International Network shares expansion plans for Antal International. 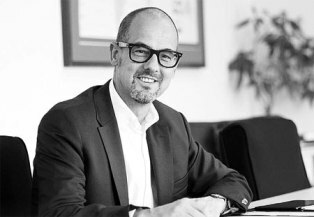 How does it feel to be back with Antal International as President? It feels great. It’s been almost 31 years in the recruitment business and I am still very enthusiastic and passionate to help those franchisees who aspire to be an entrepreneur. Antal’s culture is very open and there is a lot of healthy idea sharing. What are Antal’s strategies in terms of franchise expansion in 2014? Over the years I have assisted many international recruitment business brands and have built teams to help aspiring entrepreneurs to build profitable businesses with solid capital wealth value. We want to double our number of offices in the next two years and we will surely double the revenue rate in coming 12 months. I look forward to driving Antal International Networks to increase the success of franchise owners and to achieve Chairman, Tony Goodwin’s vision of 600 offices by 2020.
Who can partner with Antal as a franchisee? Any prerequisites? Becoming Antal’s franchisee will surely be rewarding for the investors. We have a transformational performance development programme for our franchisees. There will be benefits like streaming and training on 1000’s of subjects in recruitment via full time top class global trainers. A prospective franchisee must have the ability to attract new employees. He/she must be passionate and hard working. They should first decide if he/she really wishes to be in the executive recruitment business or not. As in any business one has to be prepared to face the challenges that one may face. What are your expansion plans and target cities? Our mission is to target talented people, top 10 per cent performers who make a difference, people who make good companies great.We place them at the right time, at the right place with the right company. Currently we have 39 franchise offices in 13 cities across India. In India, we are looking forward for a pan India expansion especially in tier II cities. We are looking at opening atleast 20 new Antal offices in India this year. The year 2013 has been full of amazing news, we have opened 22 new offices, updated our training support and added a lot of marketing material for our franchise owners. Antal has also won new awards and was able to give back to different causes throughout the world. Contact us today to be part of this adventure and be features in our highlights 2014! 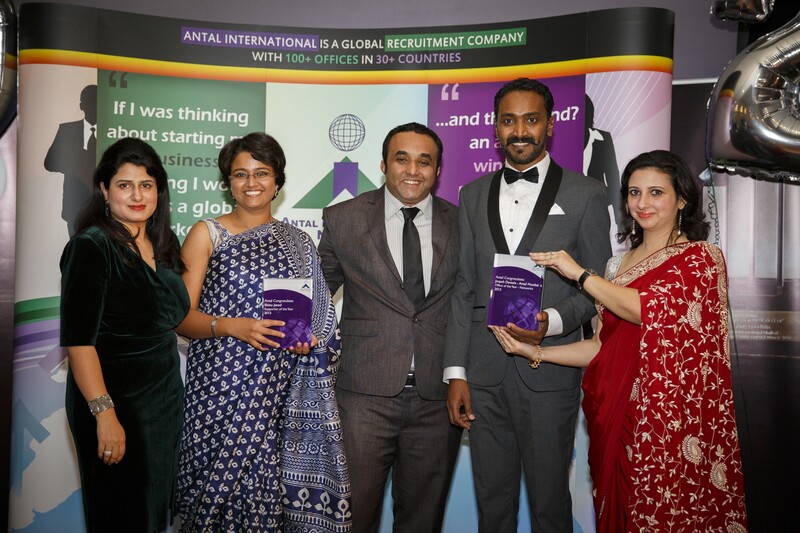 Antal International Network is a global Executive Recruitment firm combining permanent, temporary, interim and contract recruitment solutions. Launched in 1993 by Tony Goodwin, Antal International is headquartered in London. Antal today has over 130 offices in 35 countries and is the fastest growing privately owned recruitment organization all over the world especially in Europe, Asia and Africa. In the initial years Antal offices were present in the UK, Poland, Hungary and Russia and by 1997 there were Antal offices in Italy, Germany, Netherlands and Switzerland. In around 1998, Antal International joined the Asian market by opening a mainland office in Beijing, China. Through 2003 – 2006, Antal International strengthened its European presence by opening offices in Croatia, France, Romania and Bulgaria. Antal International entered the Indian market in late 2006. Being the first franchisee in India, I established business in Jan 2007. Antal realised immediately that this was a goldmine waiting to be explored, hence in late 2008; Doug Bugie who was then the CEO at Antal International Network floated the idea of franchising further in India and suggested that I could enter into a JV with Antal to help expand its footprints further in the Indian recruitment industry. Since then began Antal’s journey of franchising in India and over the years, we have been able to establish 35+ successful franchisees. In a span of five years, Antal has established offices in more than 13 cities across India, filling nearly 600 business critical vacancies in 2012. Our USP is that we offer recruitment business with comprehensive induction training for two and a half weeks along with access to nearly 20 years of IP (intellectual property), total transparency and access to all of our global clients with whom business has been done before – around 60,000 records and a network of colleagues and peers who proactively share clients, candidates and fees. Antal International helps individuals own a unique brand, develop meaningful business relationships and attract affluent clients. What kind of business model do you offer? Antal International operates a joint venture in India along with its most successful franchisee in India. This joint venture offers professionals with a successful track record to buy an Antal franchise and set up their own recruitment operation. Antal would consider operating via the Area Development route for each state/region in India. Antal International is the fastest growing privately owned recruitment organization all over the world especially in Europe, Asia and Africa. We plan to franchise our network to 600 offices over six continents within the next seven years. Keeping with the Antal entrepreneurial spirit, we always think how to optimise our position in the global market. We are relentless in our development of the Antal International unique culture of sharing information, knowledge and experience around the globe. We officially launched our office in Mexico this year, which will cover all Central America regions. We are also going to open more offices in South East Asia, South America and Australia – where the economies are large, sophisticated and systemic. In India, we are looking forward to a pan-India expansion especially in tier II cities. We are looking at opening at least 20 new Antal offices in India in the next year. The recruitment industry is witnessing a paradigm shift. 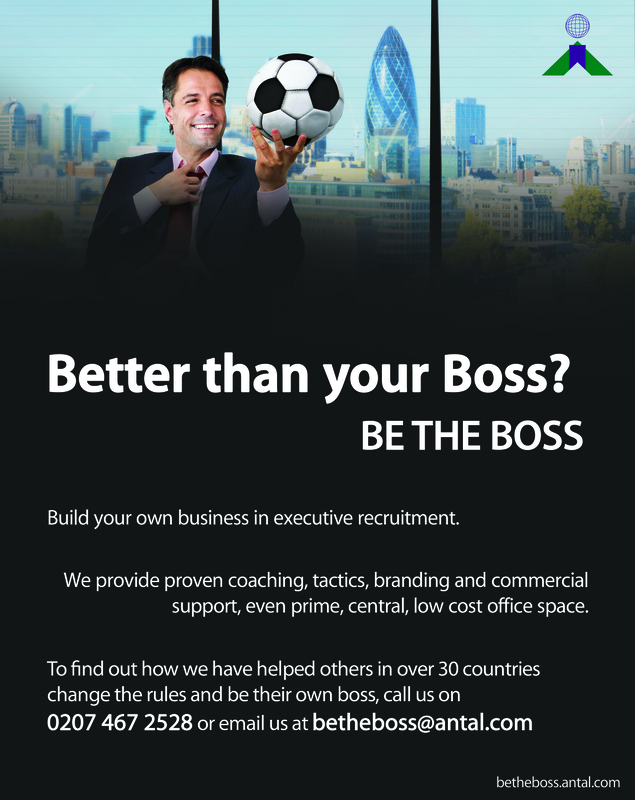 Today clients need specialist recruitment partner to help them find the best people for specific roles. Recruitment business today is all about right positioning in the industry as an industry expert at an influencing level with the decision makers. Hence, there is a huge demand of experienced recruitment experts who can train and mentor experienced professionals to utilise their industry knowledge and experience by placing the them at right places.